Given below are ten questions. Below each question four choices are given. Read the question carefully and select your answer. Once you finish the test click submit to check your performance. There is no compulsion to answer all the question. You may skip the questions, if you don't know the answer. You can try as many times as you wish till you get 100%. Take the test!! The correct answer is highlighted in green. Your incorrect answers (if any) are highlighted in red. If you'd like to take the test over again, click the reset button at the end of the test. 01. Who is the head of the standing committee on international financial standards and code? 02. What is the tag line of Bank of Baroda? 03. When is AML KYC (Anti Money Laundering) Day observed annually? 04. 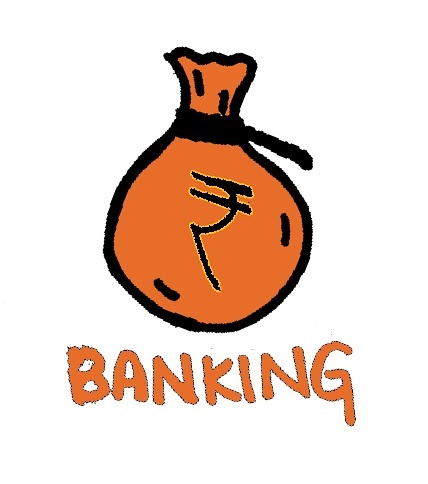 Payments banks would initially be restricted to holding a minimum balance of _____ per customer. 05. What is the tagline of Scotia Bank? 06. When was Basel II accord published? 07. Who is the senior official appointed by RBI to redress customer complaints against deficiency in certain banking services? 08. What is the account meant for businessmen? 09. What is the minimum amount required to open a fixed deposit account? 00. Banks can give a notice in writing to the defaulting borrower requiring it to discharge its liabilities within _____.